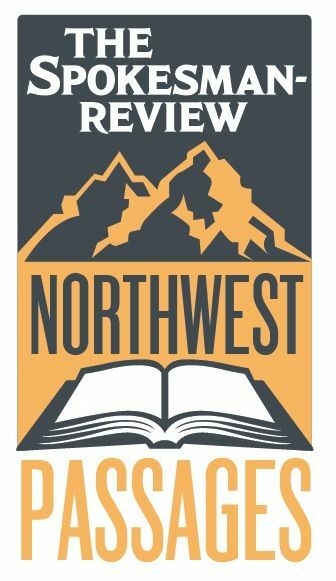 Join us for the latest edition of Pints and Politics: The Spokesman-Review's Northwest Passages Forum welcomes Gov. Jay Inslee on July 30. The governor will be in conversation with Olympia Bureau Chief Jim Camden. Please note location change: Due to ticket demand, this town hall event has been moved to the Spokane Civic Theatre. When: Monday, July 30, from 5 p.m. to 6 p.m. Doors open at 3:30 p.m.
Where: Northwest Passges hosts Gov. Jay Inslee at the Spokane Civic Theatre, 1090 N. Howard St.
Pints and Politics: Enjoy local brews from Iron Goat and Big Barn, plus wine, soft drinks and snacks. Tickets: General admission is free, but advance tickets are required. Please print out your ticket before the event. Guests must be seated by 4:45 p.m. Parking: Parking for this event is free in the two Spokane Arena lots on the east side of Howard Street. Wait list: We currently have a waiting list for this event. Please add your name and email; we will let you know if additional tickets become available. Courtesy: Tickets are always in high demand for Northwest Passages events. If you made a reservation and your plans change, message bookclub@spokesman.com to cancel.